Apr. 11, 2019—M. Kevin Smith, MD, PhD, MMHC, assistant professor of Clinical Medicine, has been named president-elect of the Tennessee Medical Association (TMA) effective in May. He will serve as president from May 2020-May 2021. Jan. 28, 2019—Now that both Super Bowl teams have been determined, millions of Americans will be tuning in for the biggest sporting attraction of the year. Safety experts at Monroe Carell Jr. Children’s Hospital at Vanderbilt hope that as viewers are glued to their TVs for the big game, they will also focus on safety. Jan. 10, 2019—Jeremy Warner, MD, MS, associate professor of Medicine and Biomedical Informatics, has been awarded a $1 million grant from the National Cancer Institute to develop software that will help clinicians keep up with the increasing complexity of cancer care. Jan. 7, 2019—Vanderbilt University Medical Center is hosting a special employee appreciation event — Celebrate the Difference WE Make Every Day! — to applaud recent successes and acknowledge the many contributions of the Medical Center’s employees during three sessions on March 7-8.  Dec. 20, 2018—The following is a roundup of the news that made headlines at Vanderbilt University Medical Center in 2018. Dec. 20, 2018—Vanderbilt University Medical Center placed highly in several national rankings, including the various rankings conducted by U.S. News and World Report during the past year.